Check in was busy but efficient. Allocated room on 4th floor, room was large with 2 double beds. Room was very clean but the carpets had a few marks on it, the décor was ok but a little dated. Fantastic facilities in the room including fluffy bathrobes and slippers, lovely toiletries and tea/coffee making facilities with biscuits. The beds were a bit hard but it didn't stop me having a lovely sleep. Breakfast wasn't included in our room rate and at £12 per person extra, we didn't bother adding it, although breakfast reviews are good. I would definitely stay here again. Really big room with a settee. Nice surprise to find robes, slippers and a couple of chocolates. The only thing we could have done with was a coat hook as it was raining. The breakfast was fabulous. Overall we enjoyed our stay and would definitely stay again! Love the spacious bedroom. Easy to check-in. Nice staff at reception. Easy to drive to St David's shopping Mall. Love the white fluffy towels.. Complimentary bottled water too. We had a nice stay. A leisurely six or seven minute walk from Cardiff Bay and a good twenty minutes from the city centre - provides a decent location at a reasonable price. Free wifi, in-room safe, coffee making facilities, and iron in room. Clean and in good working condition. Large bar and restaurant on premises which were both surprisingly popular, unlike most hotel bars I see. Staff performed very efficiently and with politeness. 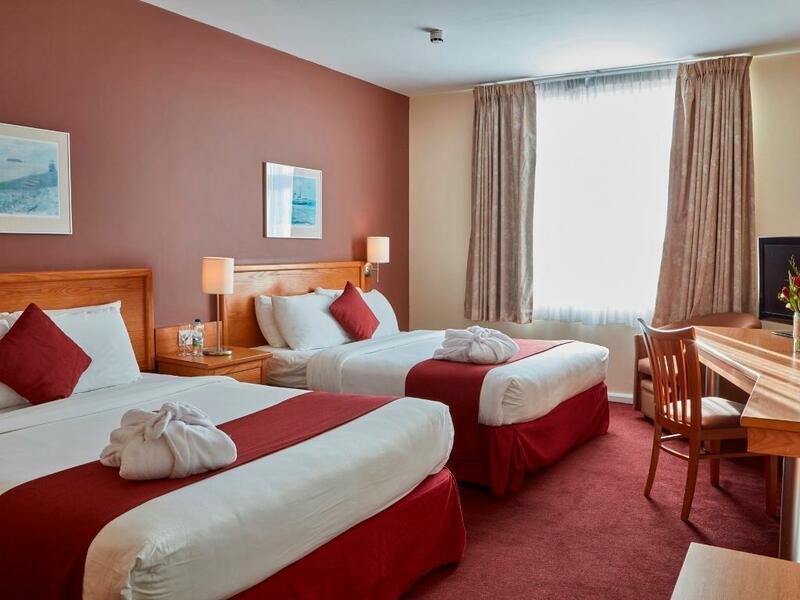 A good value stay in a fairly large room. Would stay again. Friendly staff. Clean, large room. Lots to do in immediate area. Shops, bars, restaurants, theatre - all within a 5-10 minute walk. Centre is a short taxi ride away. Breakfast is amazing but get there early to avoid the queues. Good hotel, clean and big room. Breakfast super, staff very friendly. Price shot up due to Ed Sheeran concert so would love to stay again at half the rate which would be more value for money. 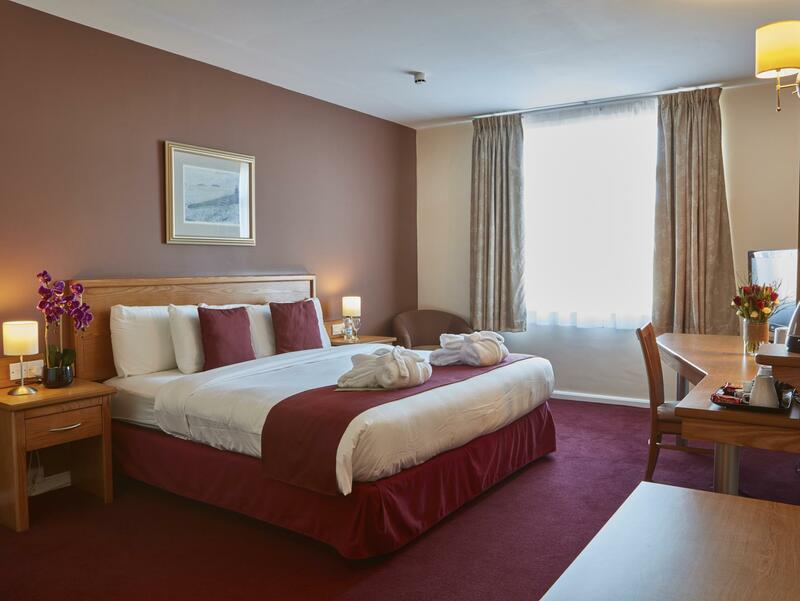 All in all very good hotel in good location, walkable distance to Cardiff centre. Stayed at this hotel because of its proximity to the Millenium Centre and the bay. Was not disappointed as the facilities were excellent and well appointed. Would recommend highly to anyone wanting a very reasonable hotel near the bay. Just got back from a weekend in Cardiff Bay visiting family, it was my first time stopping at a Future Inns Hotel and I can honestly say I will definately be using them again. The room was large, comfortable and clean, breakfast was superb, value for money what you get is good. 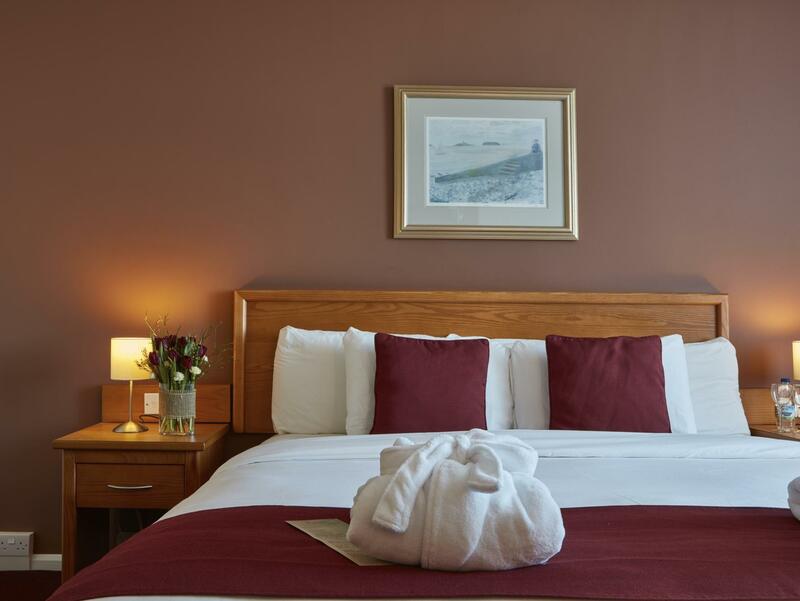 The hotel itself is within walking distance to Cardiff Bay and the City Centre, with an excellent choice of restaurants and pubs close by. We found the beds very comfortable. The room was very well furnished and decorated. it contained everything you might need. The bathroom was very well done too. The staff were efficient and friendly. We would stay there again. Clean and spacious rooms. 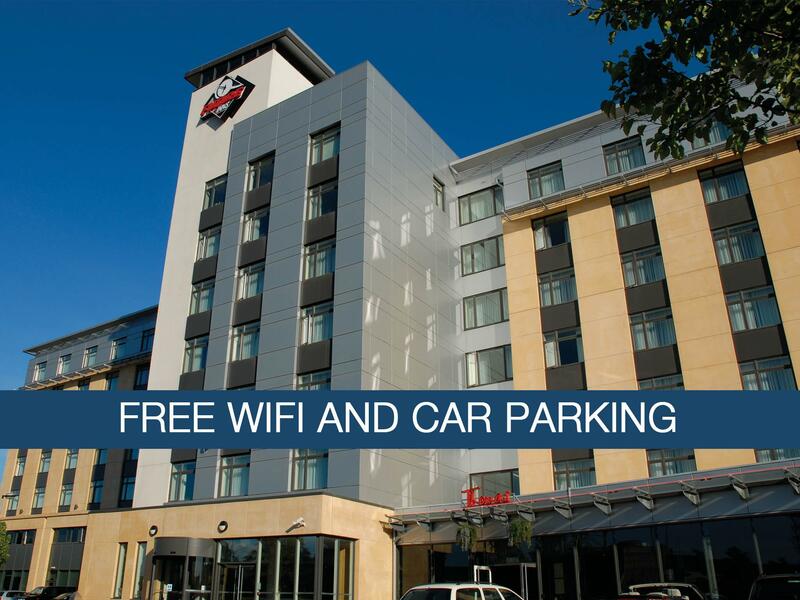 Free car parking was a bonus Central location for the bay and city centre Have stayed here on numerous occasions when visiting Cardiff. Very close to Cardiff bay but a little too far if you plan on going to Cardiff Centre. Clean and comfortable rooms with beautiful food in the restaurant. Nice quiet room on the second floor. Lovely and clean with plenty of clothes storage. สถานีรถไฟ Cardiff Bay - ระยะ 0.56 กม.